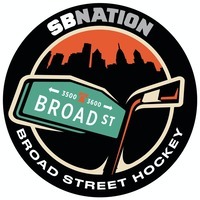 The official home for audio programming from Broad Street Hockey, SB Nation's community for fans of the Philadelphia Flyers. 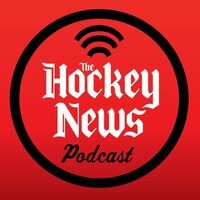 Winging It In MotownListen to Fer Sure Episode 47 - Steve Yzerman Returns to Detroit! 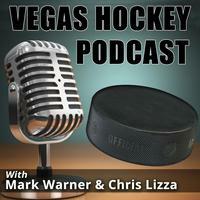 Winging It In Motown | Listen to Fer Sure Episode 47 - Steve Yzerman Returns to Detroit! Game 4 was close but no cigar. 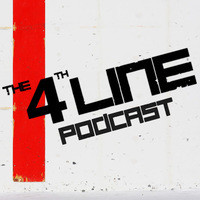 Sean called in from Salmon Arm BC to discuss the series tying game. Game 3 left the Buds up 2-1. We did a quick pre-game post-game and cracked an Elder Flower Sour from Red Arrow Brewery in Duncan, BC. As usual, thank you Liquor Planet. We liked that beer too. Winging It In MotownFer Sure - Episode 46: Max Bultman Returns! Winging It In Motown | Fer Sure - Episode 46: Max Bultman Returns! 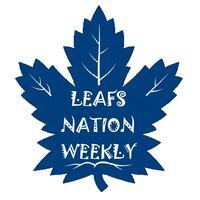 Leafs Nation WeeklyLeafs Nation Weekly #11 – Game 1 Victory! 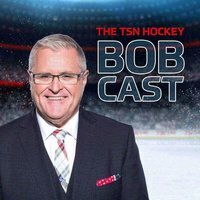 Leafs Nation Weekly | Leafs Nation Weekly #11 – Game 1 Victory! 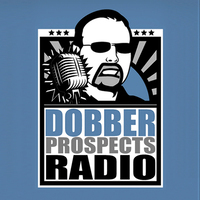 Drop the Puck PodcastEpisode #39 - Stanley Cup Playoffs & Draft Lottery! 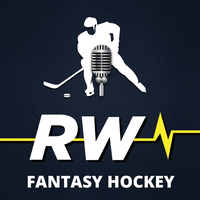 Drop the Puck Podcast | Episode #39 - Stanley Cup Playoffs & Draft Lottery! 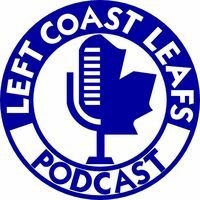 On this episode, Justin and Pedro break down their predictions for the Stanley Cup Playoffs and the results from the Draft Lottery! Broad Street HockeyFlyperbole Ep. 129 - The Marinara Incident? 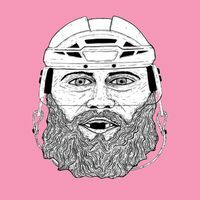 Broad Street Hockey | Flyperbole Ep. 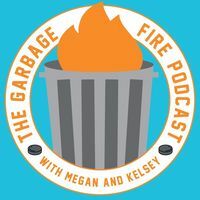 129 - The Marinara Incident? 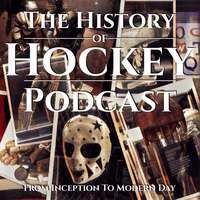 Broad Street HockeyIce Sport Radio 4/9: Playoff Preview! 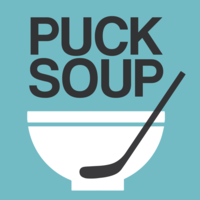 Broad Street Hockey | Ice Sport Radio 4/9: Playoff Preview!